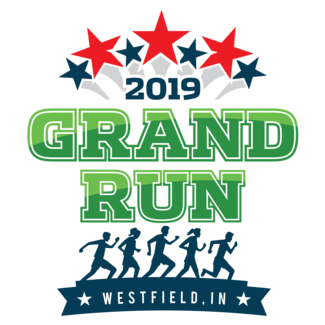 Our 6th annual Grand Run is coming to Grand Park on Monday, May 27th (Memorial Day!) and kicks off at 7:00am. Because these runs take place on Memorial Day, the Grand Run benefits HVAF of Indiana and Operation: JRV. We need your help to ensure participants safety as they run the Grand Park trail system. Please consider donating your time the morning of Memorial Day. If you have any additional questions, please reach out to Bailey Spitznagle at [email protected] or 317-381-1104. Help in the registration process on Eventbrite & give them a packet. Give participants the correct race bag materials. Help check-in volunteers and coordinate placing them to their designated spots. Ensure that participants are running the designated route and cheer them on. Fill up cups & keep them stocked to ensure that all participants get water or Gatorade throughout the race. Set up the tables with food & beverages & keep items stocked as needed; pass out medals to all finishers. Follow behind the last participant(s), communicate along the way how far they are from finishing.